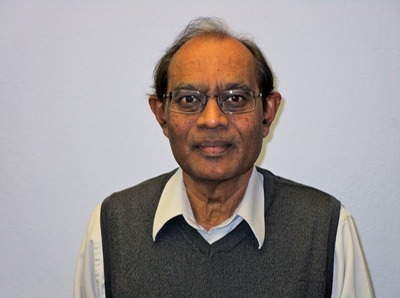 Bhupendra is a Registered Electrical Engineer in California and an Member of the Institute of Electrical Engineers in the United Kingdom. He graduated from the University of East Africa in 1969 with a Bachelor of Science Degree in Electrical Engineering. Bhupendra spent eight years of design experience in private practice, postal/telecommunication corporations and six years of design experience for the Ministry of Public Works in East Africa. 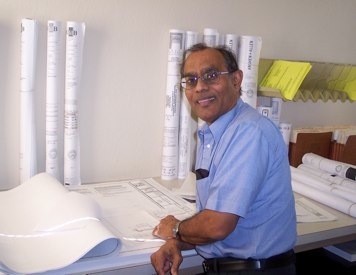 He has been designing projects for HCS Engineering since 1983. Bhupendra specializes in hospital systems design, schools design, fire alarm systems design, institutional building design, project coordination and lighting design, hotels/motels design, retail stores/shopping centers, commercial and medical office buildings, multi-family housing design and government facilities.